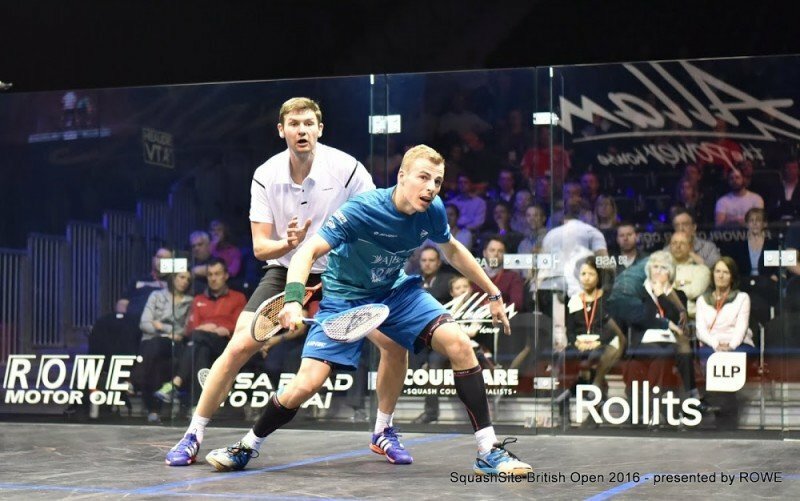 The Dunlop Force Evolution 120 is new for 2015, and it appears Dunlop is advertising this as Nick Matthew’s racket. Declan James was also spotted with this racket. Note: this racket will be replaced by the Dunlop Hyperfibre+ Evolution 120 in 2017. 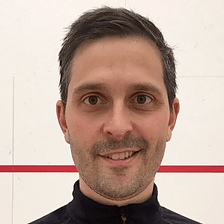 I weighed both rackets back at Squash Source World Headquarters and found the Evolution 120 was only a couple grams lighter (153 grams strung for the 120, vs. 155 grams strung for the 130). The 120 did feel a bit lighter in the head. I’ll report back once I get them out on court. Check out my video review below. If you’ve tried this racket, please leave a review in the comments! Just a little info for those who are curious about the actual weight of the racket. Mine weighs 155.5g stock with an extra Toalson grip. Assuming that the grip weighs 5-6 grams, then the racket itself complete with the stock string and bumper weighs around 150g, which is 30g higher than advertised. The racket is also advertised as extra head light but I honestly I think it’s an over-exaggeration. It certainly does feel lighter than the Prince Pro Airstick Lite 550 but I wouldn’t say it to be the most head light racket in the market. I’m not bashing the racket in any way, just leaving some info here. In fact, I prefer the feel of the racket when trying it out at the store compared to the Airstick. Hence I chose it instead of the latter. The Airstick just felt heavier to the grip as the center of balance is concentrated at it’s head, while this racket feels more balanced. Another consideration is that I heard that recent Prince products are very fragile. I certainly don’t want my ~$90 racket breaking after only a couple of games! Calvin the advertised weight of 120g is for the frame. I assume you weighed it strung, which would definitely add some weight. Xamsa does a nice job of breaking down the weights of the individual elements that make up their total racket weight. Go here and scroll through the pictures to find the one I’m referencing. Given the weights of the additional frame elements it is easy to see how your Dunlop is advertised at 120g but ends up being 155g with the extra grip. As further examples I weighed a Tecnifibre x-speed 125 and that came in at 153g and the Dunlop Hyperfiber+ Evolution (130) which ended up being 156g. Yep I’m aware of that. Just putting the comment there so that people who are going to get the racket have a rough estimate on the actual racket weight (advertised weight is not a good measure since you obviously can’t play without strings!). Hey, btw, there is also a force elite and force ultimate squash racket which are the mid range versions. 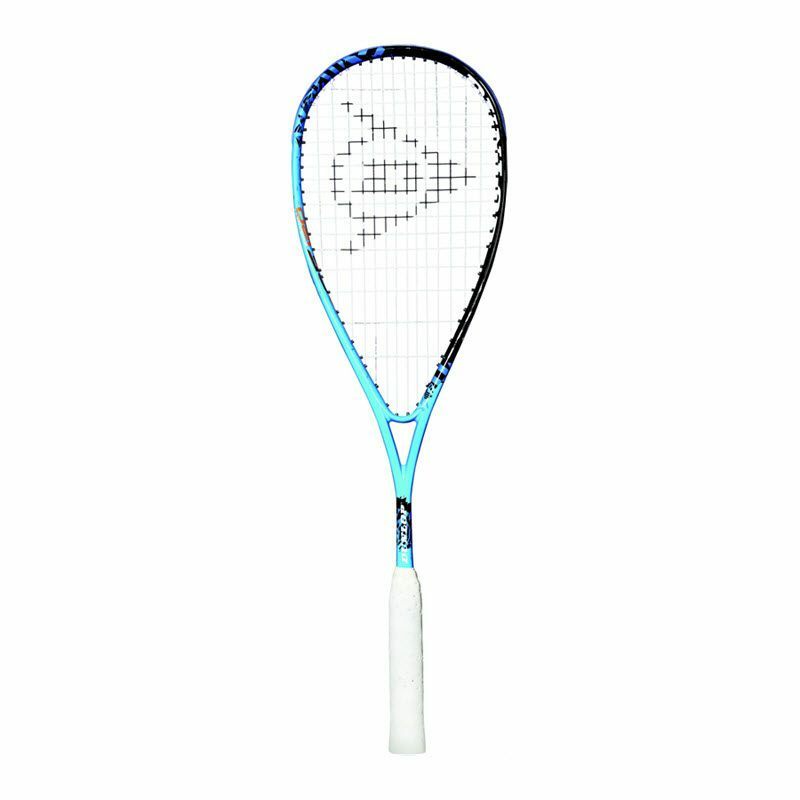 There are some discussions about the Force Elite and Force Ultimate in the comments on the main Dunlop page, but they seem to be a very limited range for Dunlop/Sports Direct only. Just ordered one. Waiting for it to arrive! Done anyone else actually use this racket? it’s not common in my club at all – i’ve only ever seen it once. I find it really surprising given how high profile a player Nick is. I’ve seen one guy at my club using it, but it’s not very common! I’ve had this racket since last May, and think it’s a great racket. I put a Technifibre 305 string in it as the factory string broke relatively quickly. It’s not super easy for me to hit the sweet spot on it, but when I do, I get pretty good power. But I think the best feature of it is the control I get. 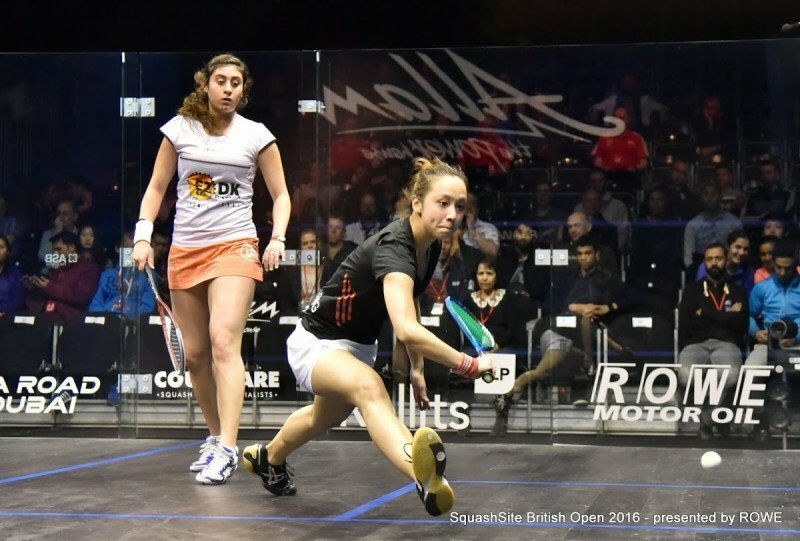 I’ve suddenly become lethal with my drop shots, and given that it’s head light, I’ve been able to flick the racket round when the ball is behind me, getting a straight drive when my opponent was expecting a boast. 9/10 would recommend. any reviews of this racket? i’m kinda surprised it’s not more popular, given how prominent a player Nick is. Thanks Samad, I posted the photo here.